an account by Doreen Rodgers of her great-grandmother Sarah Milner, and the difficulties she had faced and had caused her family to face as well. The Chesterfield and District Family History Society (CADFHS) was established in September 1989 and their first newsletter was published that October. CADFHS continue to donate a copy of their quarterly magazine to our Local Studies collection, and these are preserved amongst our periodicals section in the main Local Studies store room at the Record Office. 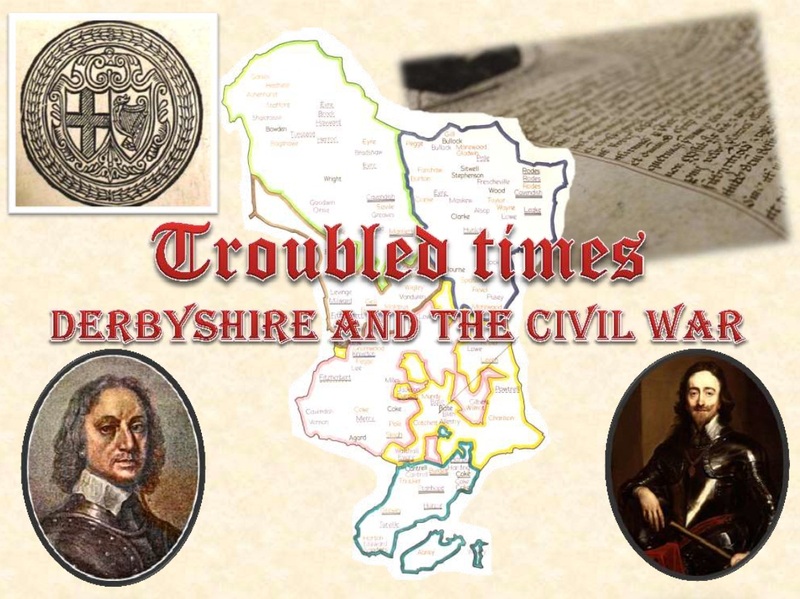 There are hundreds of titles of local magazines, newspapers, newsletters as well as national journals and periodicals, in the local studies collection spanning a wide range of themes and subjects across Derbyshire. From family history magazines and society newsletters, parish magazines, research journals, printed minutes, reports and other publications of local organisations, including local authorities, year books and more. If you are interested in taking a look at any of these items, just drop by and we can get them out for you. Unlike material held in the archive collection, we can retrieve almost all material held in the local studies collection within a few minutes – some items on the public access shelves, but we will still be very happy to help you find the right items.